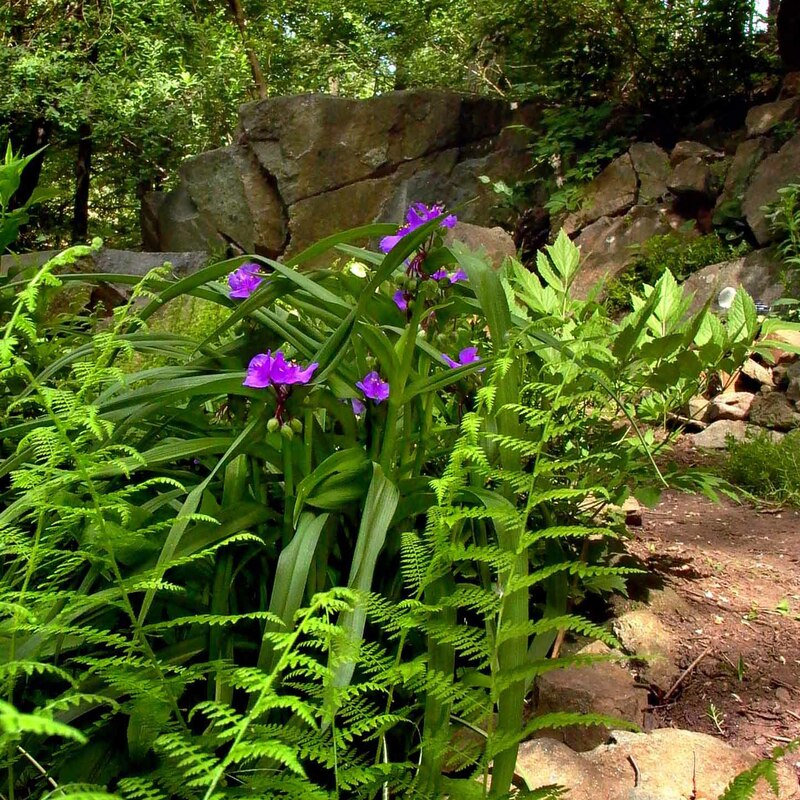 This native of open woods and dry slopes is found throughout most of the Mid-Atlantic Region. In Virginia, it is abundant in higher elevations to infrequent in the Coastal Plain. It can spread quickly to create a ground cover in shady woodland gardens. Crush some leaflets and its common name becomes apparent from the hay-like scent that emanates. This entry was posted in MG in the Garden, Tried and True Native Plant Selections for the Mid-Atlantic and tagged Dennstaedtia punctilobula, Fern, hay-scented fern, Tried and True Native Plant Selections for the Mid-Atlantic. Bookmark the permalink.